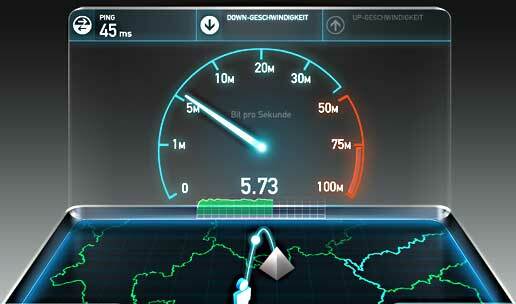 About: speedtest.net is an easy to use testing and analysis tool. There are several possibilites to test specific IPs and analyse top bandwith speed by Country, IP-Range or other statistics. It´s the global standard in internet connection testing. Speedtest.net offers the possibility to become a host. Each testing sponsor host has exclusive access to view all results run against their servers in realtime, so every host can track speed, ping and additional facts between houndreds of thousands users and the own host. To use the become a host option there is no contract required, it´s a just simple contact form testing sponsors have to fill out.